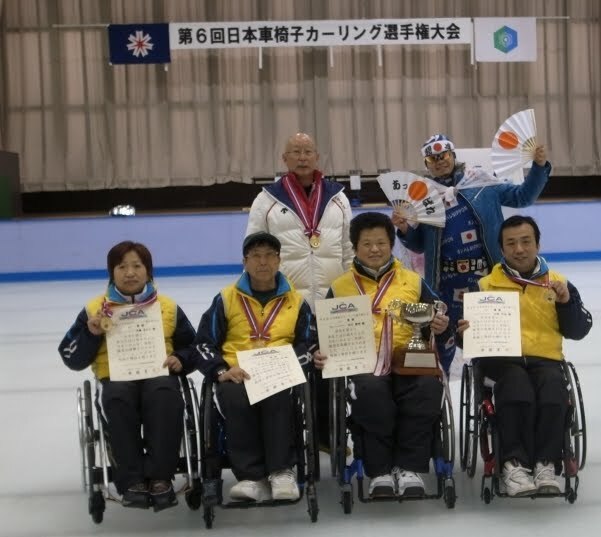 WKTV reports that the U.S. Paralympic Curling Team was honored with a Congressional Record Statement Friday. The statement, presented by Congressman Michael Arcuri, was presented at the Sitrin, New Hartford, the team's sponsor. 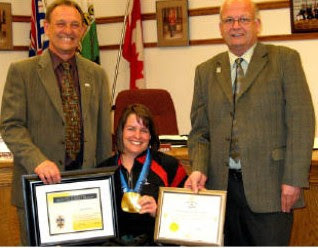 Team Canada Paralympic gold medalist Ina Forrest was honoured by the Mayors of Armstrong and Spallumcheen. Mayor Chris Pieper and colleague Mayor Will Hansma presented Forrest with recognition of excellence awards from both communities in front of both councils Monday in Spallumcheen. 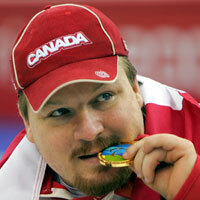 Read more from the Vernon Morning Star's report HERE. 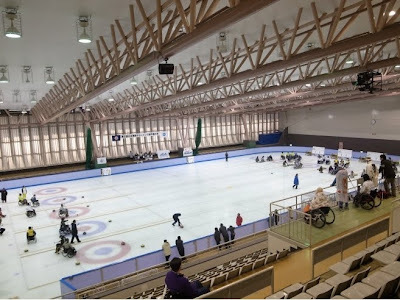 There's an afternoon of accessible sports demonstrations including wheelchair curling being held in the John Rhodes Centre in Sault Ste Marie ON this Sunday May 9th from noon till 4 pm. 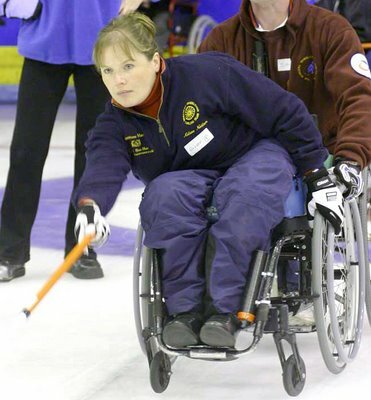 The event has been organised by the newly formed Sault Ste Marie Accessible Sports Counci with a grant from ParaSport Ontario.